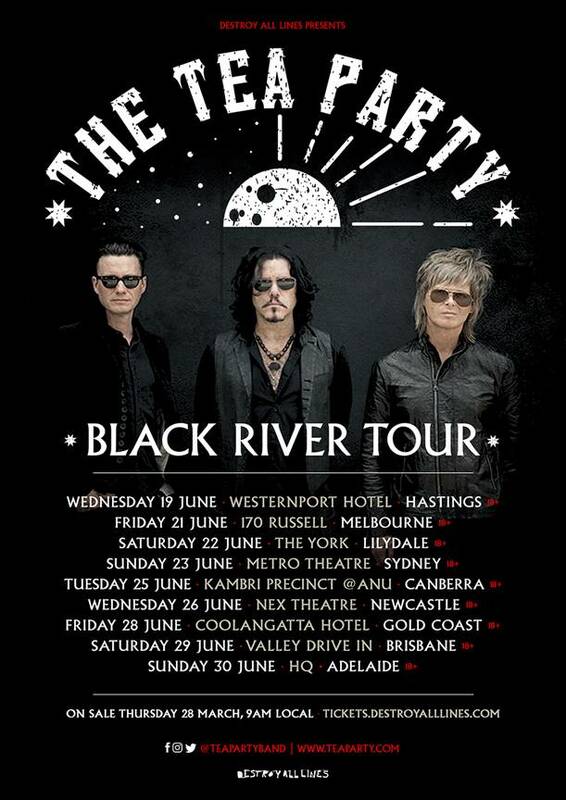 For the first time in many tours, The Tea Party are undertaking an intimate tour of Australia. 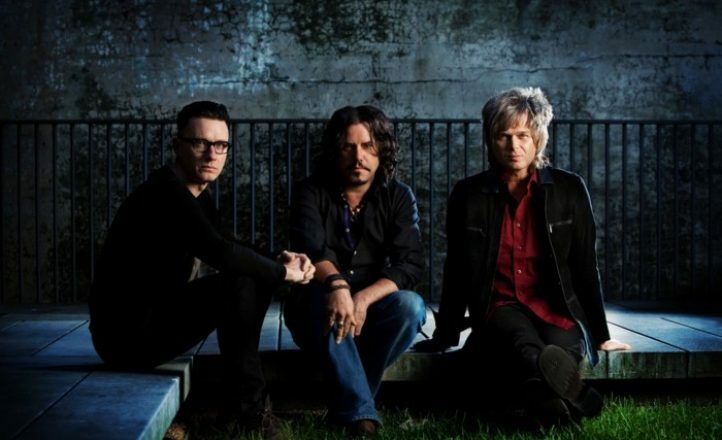 After appearing at large venues around the country many times since reforming in 2012, the Canadian rock trio are doing their nine date Black River Tour of smaller rooms in June. Tickets go on sale for these special performances from March 28.